2019-04-18 EVENT ReportMOONEYES STAFF Mitchi’s Tokyo Letterheads 2019 Event Report! MOONEYES STAFF Mitchi's Tokyo Letterheads 2019 Event Report! MOONEYES Staff Yano's Thailand Trip Report! 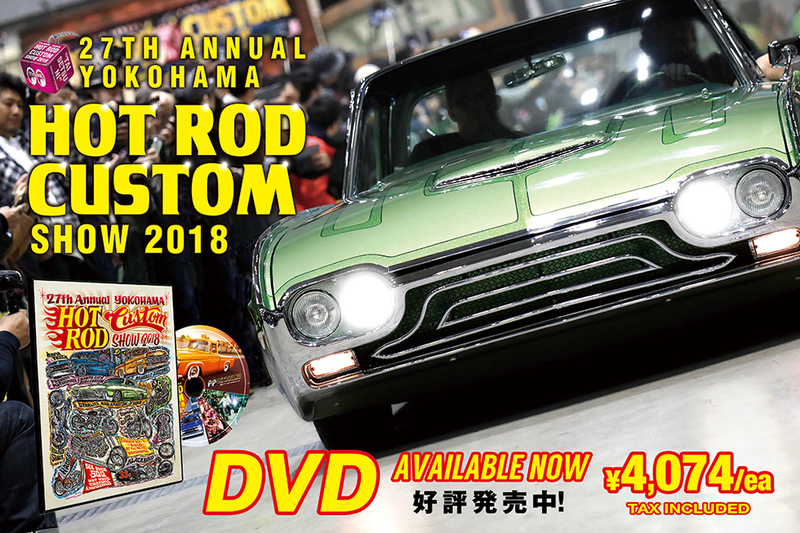 MOONEYES STAFF Mitchi’s Tokyo Letterheads 2019 Event Report!